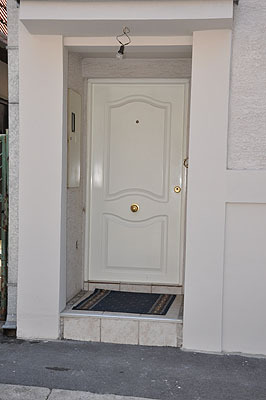 Accommodation Belgrade Apartments rental #3 in Belgrade: - Apartments are located in the central part of Belgrade city - Vracar, in Vukice Mitrovic Street. The apartment is fully furnished, modernly decorated, clean and comfortable; it covers 27 m². 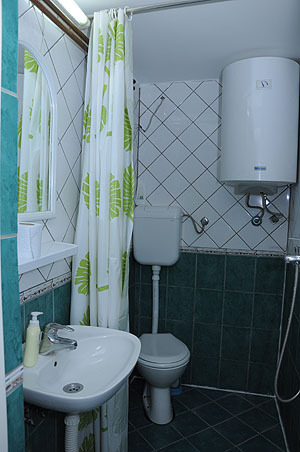 Accommodation Belgrade Apartments rental #3: modern furniture, bedroom with cable TV and wireless Internet, fully-equipped kitchen and a bathroom with a shower. Number of guests: 1+1 person. Accommodation Belgrade #3: Apartments rental is located near Karadjordje Park and the largest orthodox church in the Balkans – St. Sava Church. There is also the National Library of Serbia. 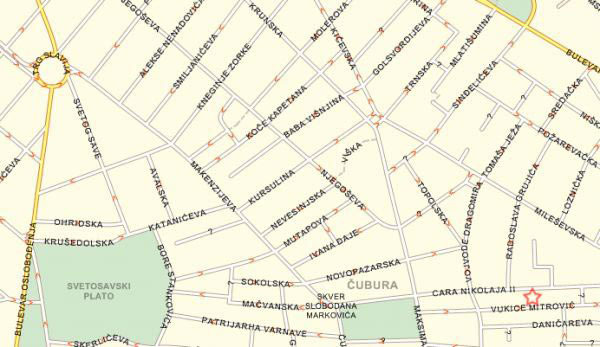 Distance from the Belgrade - Novi Sad and Belgrade - Skopje highways is just 1.2 km from apartment. 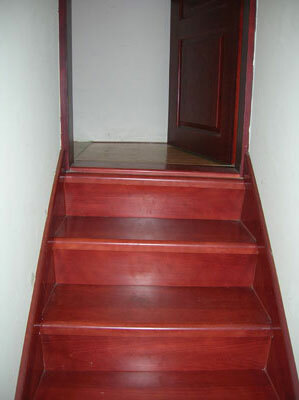 Apartments are an ideal dwelling rental both for business people and tourists visiting Capital of Serbia. 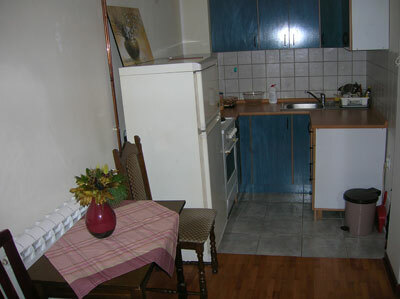 Accommodation Belgrade Apartments rental can be rented short or long-term periods. We are also open for cooperation with tourist agencies. Stay longer and get a lower price of apartment! 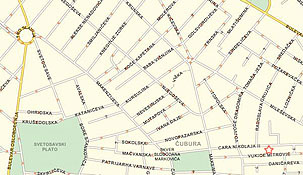 Belgrade boasts a variety of historical and cultural sights. Some of the most impressive are: Military Museum, Ethnographic Museum, Historical Museum of Serbia, Ivo Andrić Museum, Nikola Tesla Museum, National Museum, Museum of Natural History. Some of Belgrade’s most frequented theatres: Atelje 212, BITEF teatar, DADOV, Yugoslav Drama Theatre, Belgrade Drama Theatre, "Madlenianum" - opera and theater, National Theater, Terazije Theater, Slavija Theatre, Zvezdara Theatre. Some of the most popular galleries in Belgrade: "OzON", ULUS Gallery, “Remont” Gallery, "Singidunum", SULUJ Gallery, "New Moment".